Our standard colors and finishes match the quality and performance you expect from ASI. ASI’s paint finishes are formulated with the finest pigments, selected for their color stability, fade resistance and durability. Our standard colors are organized into US and NCS standards. The US Standard Color Range is based on a palette of the most frequently used colors. The NCS (Natural Color System) Standard Range is based on how an individual visualizes color, providing a clear method for describing reflected colors, such as those of pigments and painted surfaces. The six pure, basic colors are white, black, yellow, red, blue, and green. NCS color notations are based on how much a given color resembles these six basic colors. 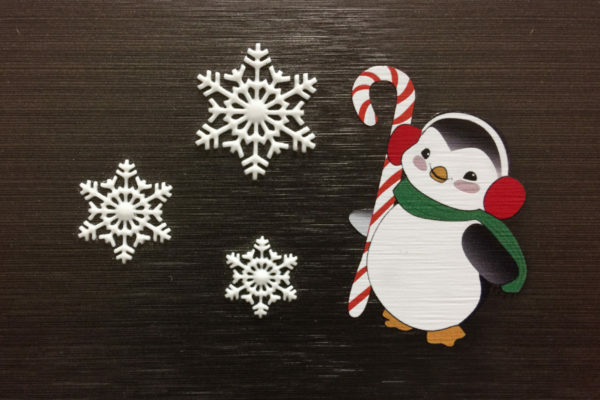 In addition to paint, ASI can provide simulated wood-grain and stone finishes in both powder-coated and decorative foil applications. In addition to our standard colors, ASI can match most colors from a material sample or another color or paint system. Whether your project requires a custom paint color, a digital graphic or a custom metal finish, ASI has a broad range capabilities and solutions available for you. Color swatches are RGB representations with CMYK reference numbers that represent our standard paint offerings and should not be used for true color accuracy. 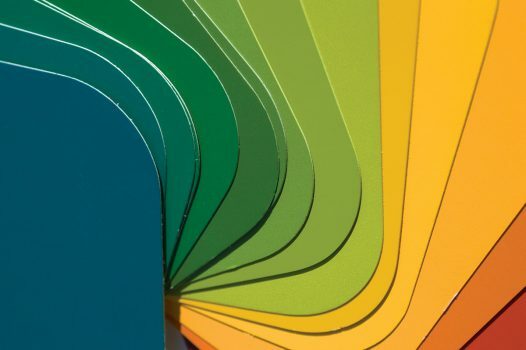 Contact ASI to request our Standard Color Resource chart which utilizes lacquer pigment based swatches or request a paint chip for true color accuracy. 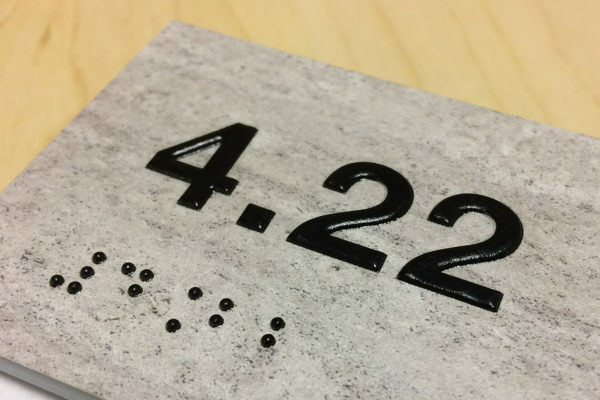 Combine the elegance of 3D printing with the characteristic durability of ASI products. 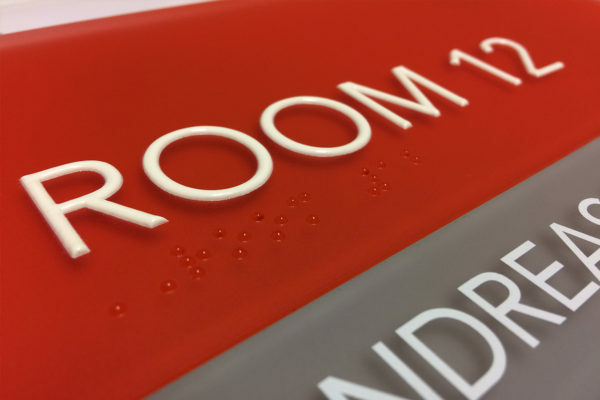 Our 3D printed graphics seamlessly create ADA-compliant letters and braille, as well as raised-texture design accents for interior signage – all accomplished using UV inks without the harmful VOCs. 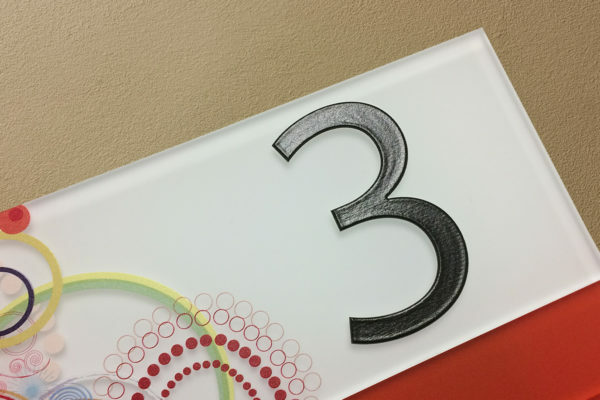 Ideal for thinner signage materials, ASI’s 3D graphics can be printed directly to the sign’s surface. The resulting raised graphics are tough and durable against most solvents and the normal scrapes and dings a sign may see during its lifecycle.